Home > Blog > When Will I See The Final Results Of Rhinoplasty? Bruising and swelling are a normal part of rhinoplasty recovery. They are dependent on several factors related to both the surgical technique and the patient. Techniques that increase bruising and swelling include whether or not the nasal bones were broken (osteotomies), the extent of soft tissue dissection/elevation from the bony-cartilaginous framework, and whether the surgery was performed open or closed. 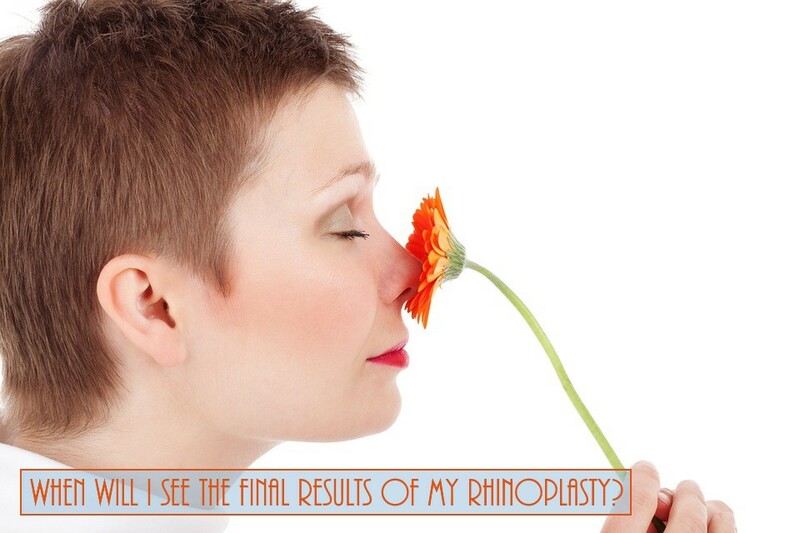 Swelling following rhinoplasty resolves at variable rates. For the initial two weeks, the nose is markedly swollen and noticable to anyone. After the second week, the swelling usually subsides such that it is not obvious to the casual observer that anything has been done to the nose; however, the nose will look "puffy" to the patient for several months. Usually by 4 months, the vast majority of the swelling will dissipate, but it may take a full year (or longer in some cases) for all of the swelling to resolve and for the final result to be achieved.